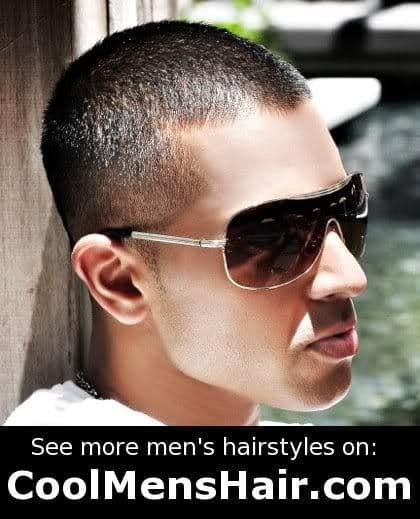 Jay Sean buzz cut hairstyle. 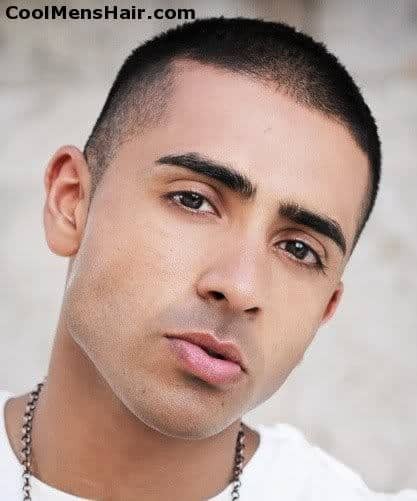 Jay Sean is a British rapper, singer, songwriter, and record producer. He was born 26 March, 1981 in Harlesdon, Northwest London to a pair of Punjabi Sikh immigrants, Sharon and Bindi Jhooti. His real name is Kamaljeet Singh Jhooti, though he is much more widely recognized by his stage name. His music is popular across the Asian continent as well as having several successful singles in the UK and the US. Sean wears his hair in a buzz cut that stops just short of being shaved bald. This is a popular style among older men, especially those who are already showing signs of hair loss. However, it is also quite an appealing look on younger men such as Sean. The look is achieved by using electric clippers held close to the scalp without any sort of guide comb attached. It is a very low maintenance hairstyle until it grows out some. The primary maintenance required is getting frequent haircuts because it grows out fairly quickly. One advantage to wearing a Jay Sean buzz hairstyle is that one will not have any need for a comb or any sort of hair products. This makes the look attractive from a financial standpoint as well as one of aesthetics. This look emphasizes the facial features of the wearer. It is, therefore, an ideal style for someone with the sharp facial features of someone like Sean. It is very masculine and respectable. In fact, this style is appropriate for wearing to work in the most staid of office environments or to the wildest of parties. It speaks volumes about a man’s personality and self image. 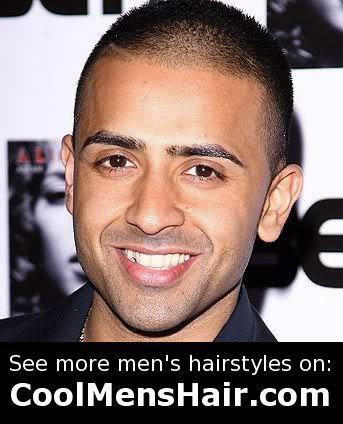 The Jay Sean buzz hair is the ideal low maintenance hairstyle for every day wear. No combing or brushing is needed. 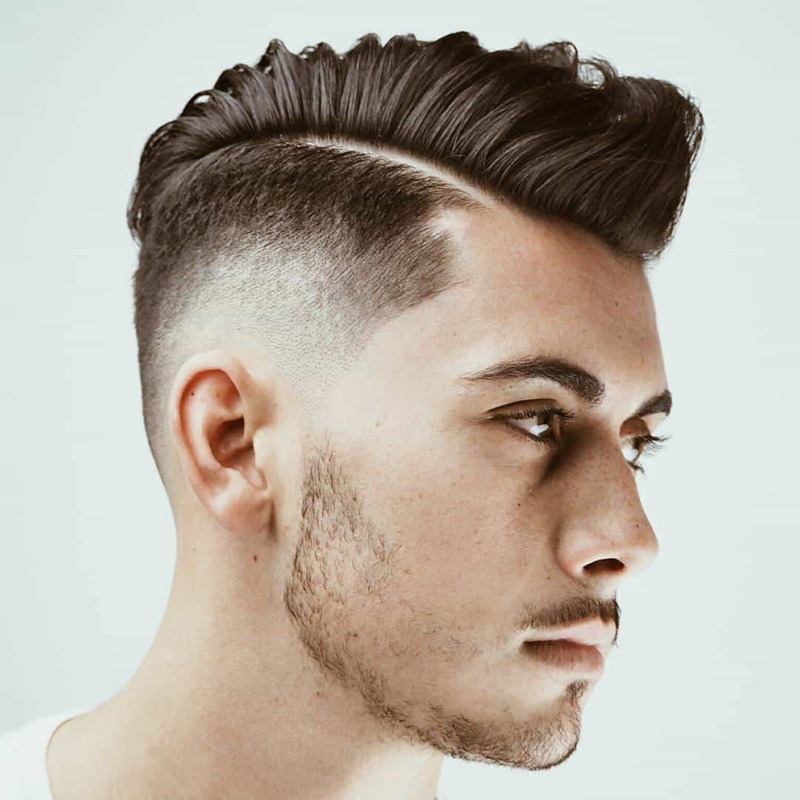 There is no reason to apply hair products such as gel or pomade, making this a low cost hairstyle as well as one that is aesthetically pleasing. RApChik lagrela hai boss ?